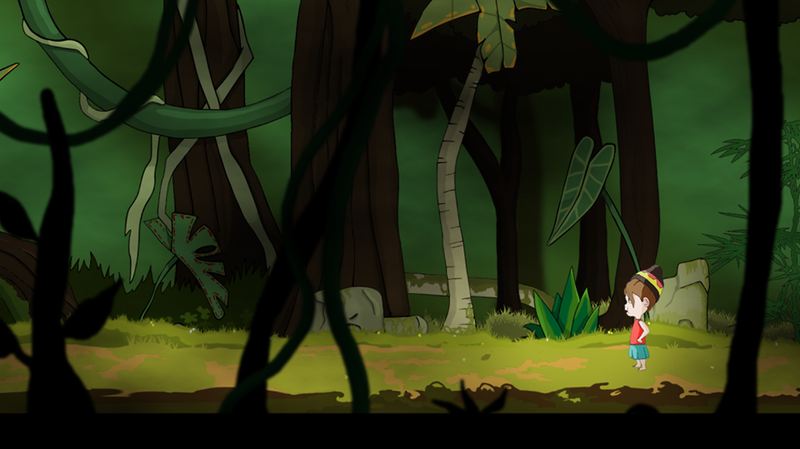 Adding another part of the forest scenery. Now with foreground! The Shine will have to undergo various locations on your adventure. One scenario is a beautiful forest! I made sure to add a foreground to give a vision of depth.